Defense-Tek™ end-of-throw cam shift locking action delivers increased strength and protection. The HP3™ telescoping sill dam delivers protection from air and water infiltration, increases structural stability and enhances beau. When you choose Fairfield 80 Series Windows from Alside, you’ll enjoy beauty, performance and strength. 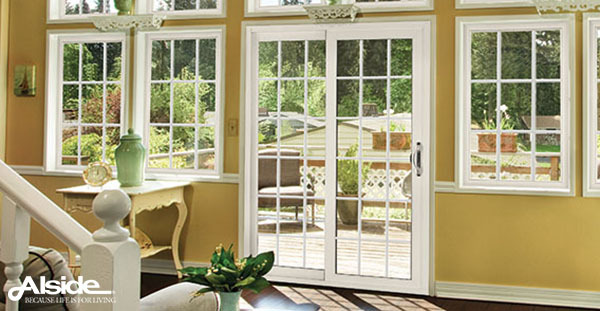 Fairfield 80 Series Windows deliver energy-saving innovations while lending the perfect touch of elegance to your home. Using the latest technology, Fairfield Windows precision-welded frame and sashes along with a 1″ thick insulated glass unit with optimal air space improves year-round performance. The side-load sash design operates on two concealed, pre-calibrated block and tackle balances. And the removable screens make cleaning quick and easy. Plus, they’ll pay for themselves with easier maintenance, lower energy costs and higher resale values. And Alside’s Lifetime Residential Limited Warranty* is your assurance that your investment will last. Fusion-welded frame and sashes for increased strength and integrity. Multi-walled extrusions provide superb welding strength and structural integrity. 3-3/8″ frame depth for multiple applications. Side-load sash operates on two concealed, pre-calibrated block and tackle balances. Fairfield 70 Series performance-engineered windows protect from intense heat, frigid cold and a wide range of challenging weather elements, yet allow you to enjoy the warmth and beauty of natural light from the comfort of your home. 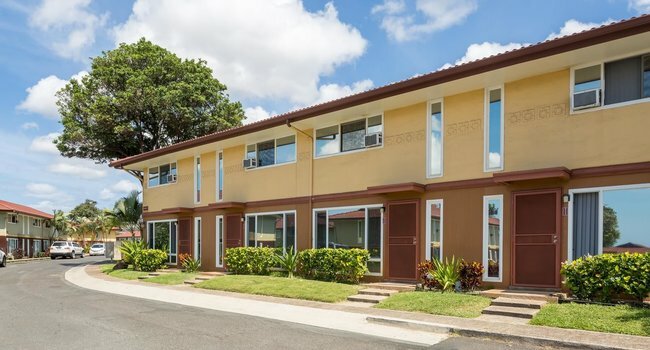 Using the latest technology, Fairfield 70 Series Windows offer a sturdy construction and precision-welded frame and sashes along with exceptionally energy-efficient insulated glass. Plus, these windows never require scraping or painting and remain easy to maintain. Whatever your home’s architectural style, Fairfield Windows will convey impeccable quality and taste. And Alside’s Lifetime Limited Residential Warranty* is your assurance that your investment will last. Full 45-degree fusion-welded mainframe and sashes deliver increased strength and energy efficiency. Multi-chambered extrusions improve thermal performance and structural integrity. 1″ integral pre-punched nail flange for enhanced installation and a weathertight fit. Side load sash operates on two concealed, pre-calibrated sash balances. Sash perimeters are fully weatherstripped for improved thermal protection. Water management system with offset drainage to the exterior.